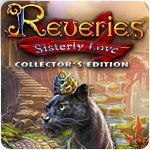 Reveries: Sisterly Love Collectors Edition Game - Download and Play Free Version! In order to save your life, your sister, Monica, traded her soul to a witch. You watched helplessly as Monica grew old before your very eyes and then disappeared through a strange mirror. But you're not feeling so helpless anymore! 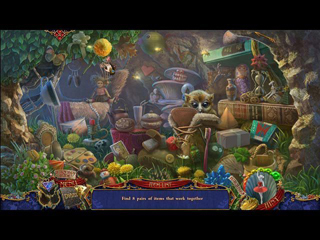 Monica's sacrifice has given you the strength to venture through the looking glass to rescue your twin. Can you defeat the villainess and save Monica before her soul is lost forever? 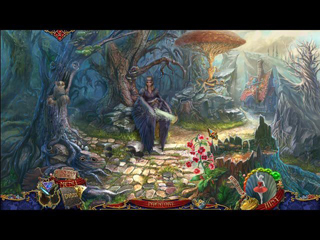 Find out as you journey through a whimsical fantasy world in this exciting Hidden Object adventure!